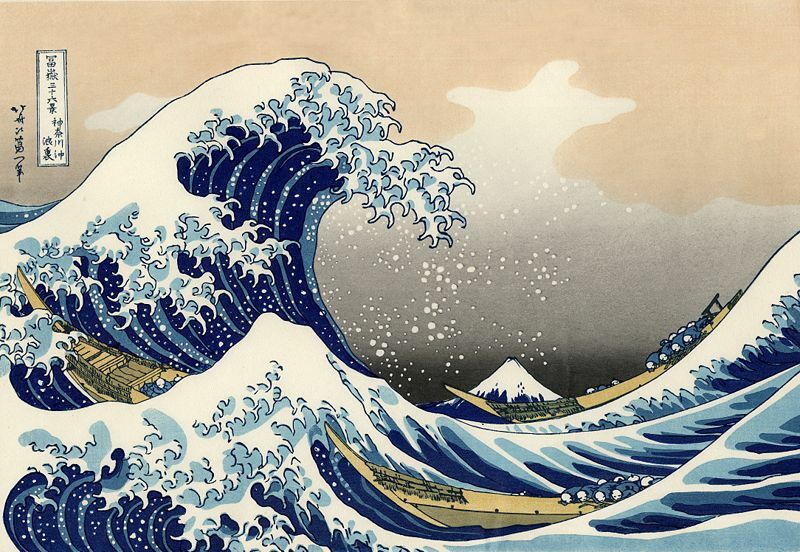 In our last blog we talked about the origins of Japanese woodblocks and ukiyo art. We ended with the foundation of the Utagawa School, which was where Hiroshige, one of the greatest masters of woodblock art, took his first steps. 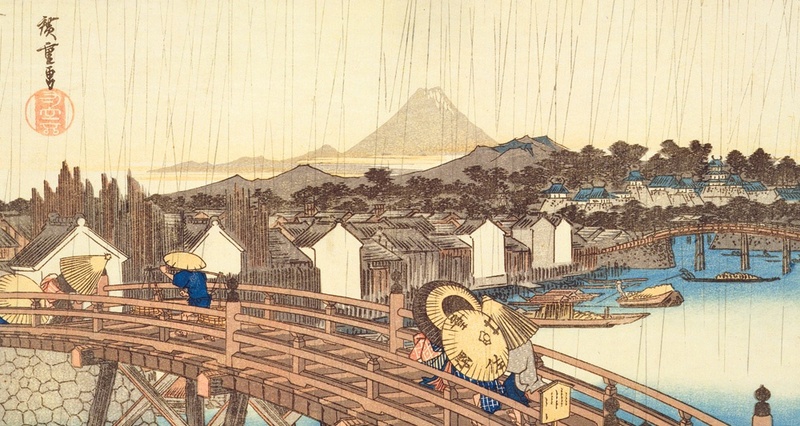 With over five thousand woodblocks to his name and celebrated for his breathtaking landscapes, Utagawa Hiroshige (1797–1858) is often said to have been the last of the great art masters of his time. 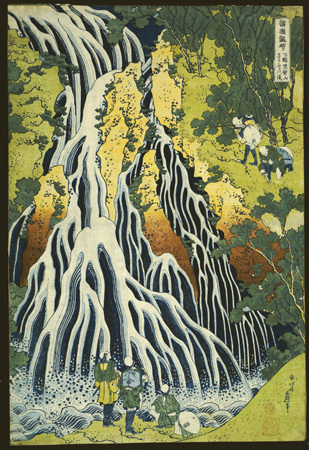 In Europe and the United States, Japanese woodblock prints are usually thought of as decorative pieces rather than fine art; such terms as ukiyo or Edo bakufu do not mean much to most of us Westerners. But in order to fully understand Hiroshige’s work we have to go back a few decades before his birth, to 1603 and the beginning of the Tokugawa shogunate. 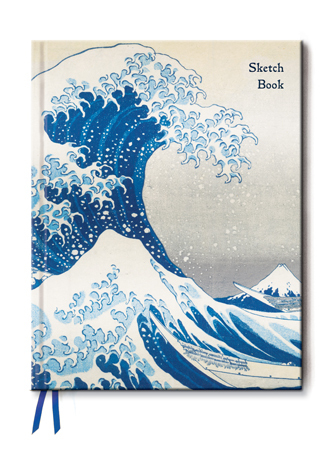 In anticipation of of our new sketch books arriving next week - one of which features a beautiful design by Hokusai - today in the blog we're going to take a look at the different schools of artists that reflect the history of this traditional art form. 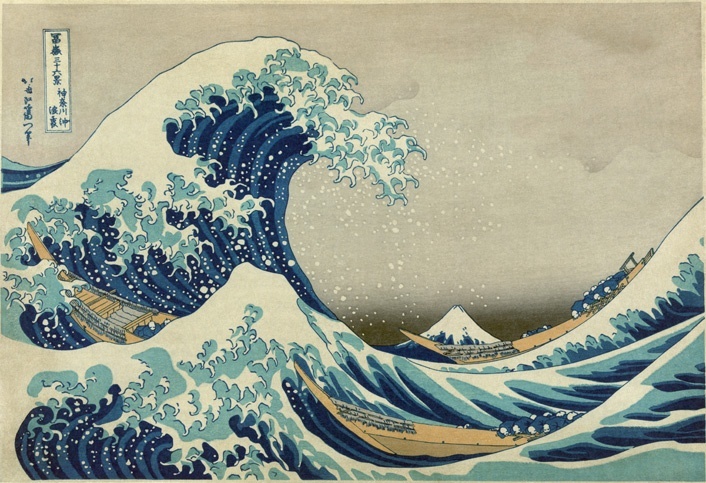 We have blogged about Japanese Woodblock prints before, click here to read our articles 'How I Learned to Love Japanese Art' and 'Japanese Woodblocks: Influences and Outcomes'. We're proud to be working with the Ashmolean Museum, located in Oxford. 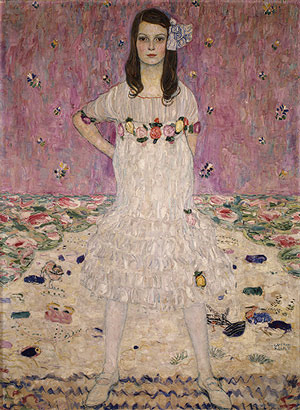 The museum boasts an extensive collection collection of eastern art, ranging from prints, to sculpture, textiles, and more. Right now we have several beautiful designs from the museum available on iPhone 5 cases. 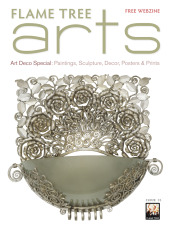 The perfect gift for the tech-savvy, art lover in your life.